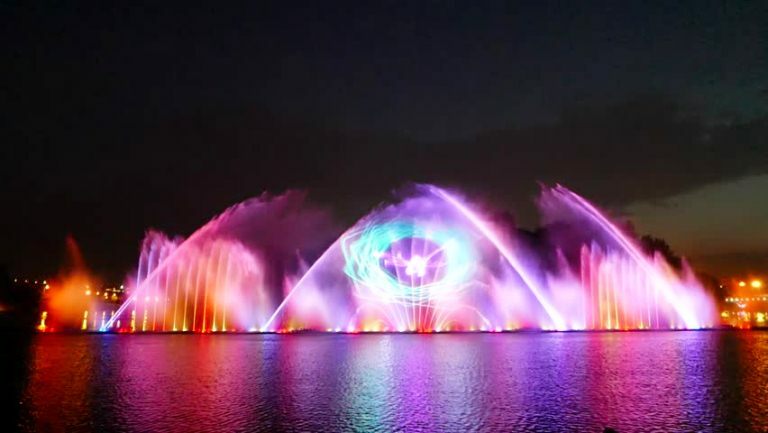 Musical Fountain Kashmir Package – The dal lake musical fountain and laser show duration of 15 minutes and will run two times at 6 pm every day. 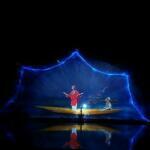 Show can be enjoyed from Dal Lake near SKICC , Dal Lake is the beautiful manifestation of the power and of nature. Surrounded by Mughal Gardens and majestic mountains, Dal Lake has maintained its charm as a favourite tourist spot to visit in kashmir tour package. The Shikara boats offers a picture perfect life time moment. And houseboats in lake provides luxurious accommodation option. Dal Lake also offers great options to adventure lovers. water skiing, golfing and hot air balloon riding can also be enjoyed.